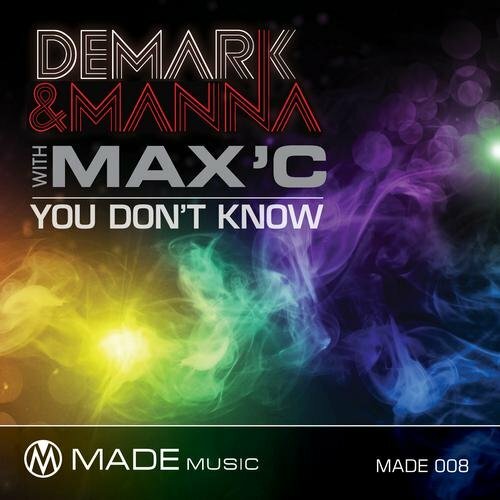 Demark & Manna are back with their new single “You Don’t Know” featuring singer Max’C – it’s a soulful stormer with a vocal hook that harks back to the classic age of soul. “You Don’t Know” is already getting massive support from Stonebridge, Jesse Voorn, D.O.N.S, Grant Nelson and many more. Remixes include a killer Tech House rework from Ralph Good and So Called Scumbags, a classic House mix by Jolyon Petch and a progressive tip mix by Italian producer Andy F.